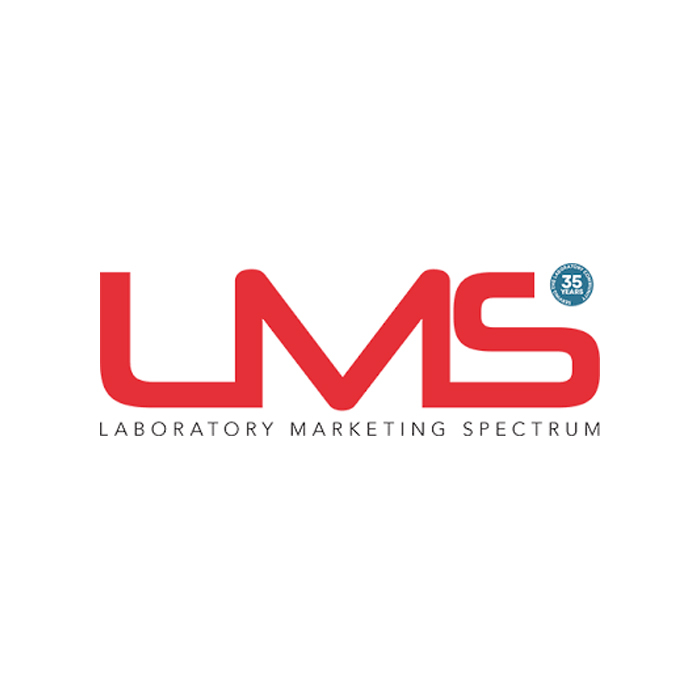 Since 1981 Laboratory Marketing Spectrum (LMS) has been servicing the South African laboratory industry. Last year this bi-monthly publication celebrated 34 years of bringing South African lab technicians and scientists up-to-speed with the latest industry news. LMS is currently the largest circulation laboratory equipment publication in the country.